Harley Quinn is back with new looks and new movie, Suicide Squad for Halloween 2016. Notorious character with vibrant smile and colorful costume, Harley Quinn character is the first choice for Halloween Costumes every year. Harley Quinn is a fictional character and appeared first time in Batman - The Animated Series in 1992. Harley Quinn is the Joker's frequent partner in crime whom she met in Arkham Asylum where she was working as psychiatrist. DC Comics character Harley Quinn is famous for her crazy looks and her fans love to dress up in Harley Quinn costumes. 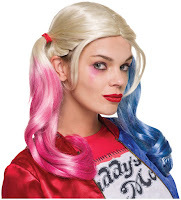 As she is making big screen debut with Suicide Squad this year so her new costume is already a most popular costume. 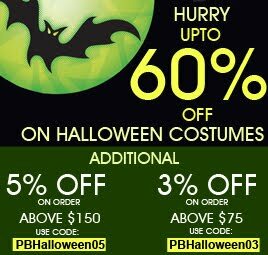 Check out Harley Quinn's all costumes became popular over some years and you can get the Halloween party costume idea.